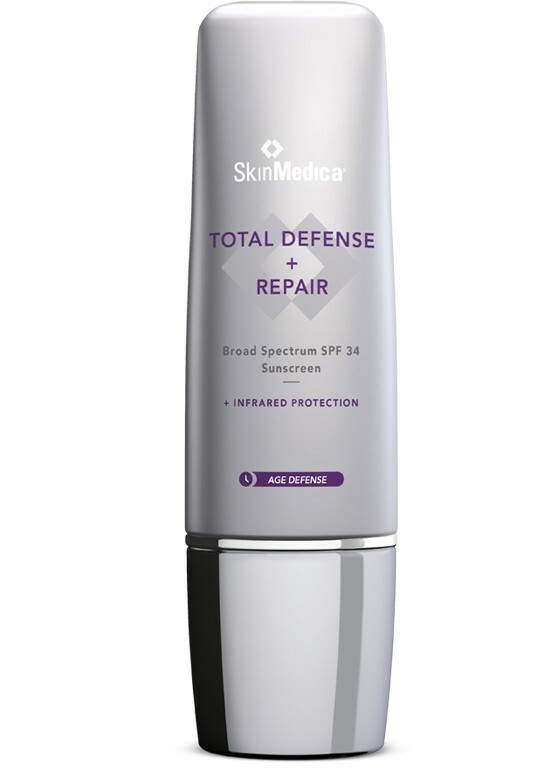 SkinMedica Total Defense + Repair SPF 34 - 2.3oz. Defends against harmful infrared and rejuvenates photodamaged skin. Introducing the only SUPERSCREEN on the market: Total Defense + Repair. This is the ONLY sunscreen with the patented SOL-IR technology against Infrared rays (in addition to UVA & UVB), which penetrate deeper into the skin and cause signs of aging. 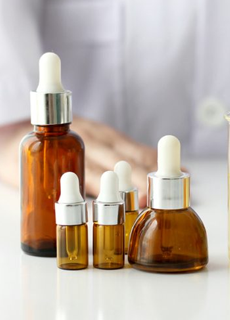 PLUS, Total Defense + Repair corrects signs of aging while it protects! Using a proprietary blend of potent antioxidants, this product improves elasticity, the appearance of wrinkles and photodamaged skin. • Formula has easy absorption and silky smooth application - no white residue! • Protection from skin damaging effects of UVA + UVB + Infrared-A. • Contains a potent blend of antioxidants to brighten, improve skin texture and skin tone evenness. 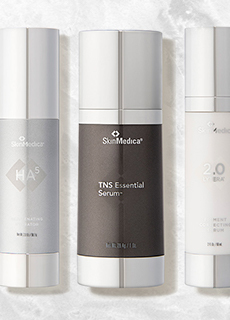 You're reviewing: SkinMedica Total Defense + Repair SPF 34 - 2.3oz.